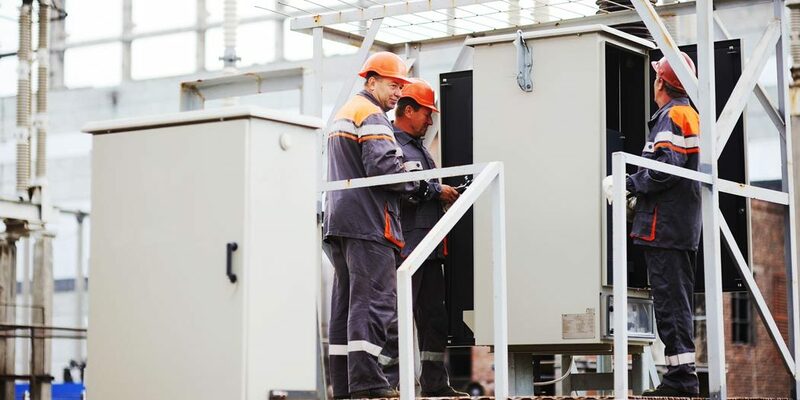 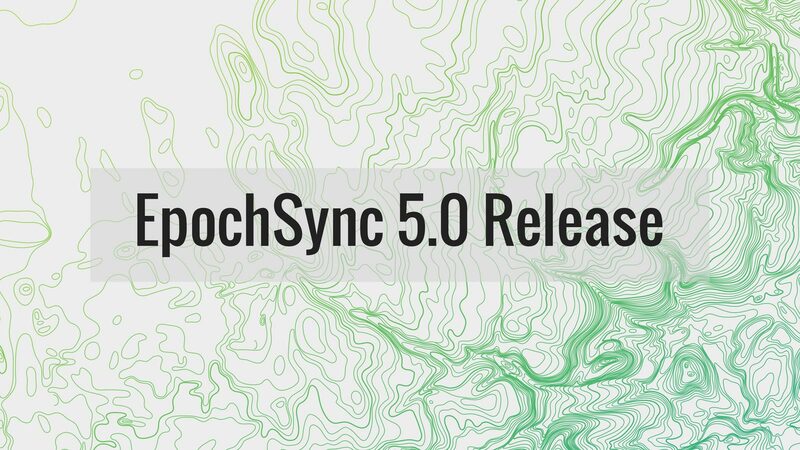 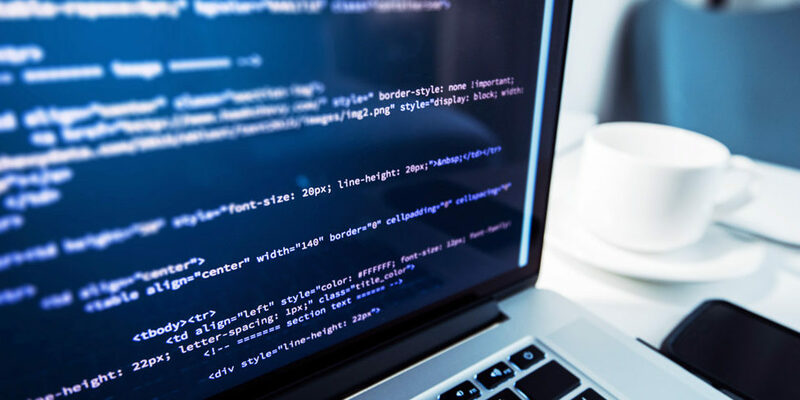 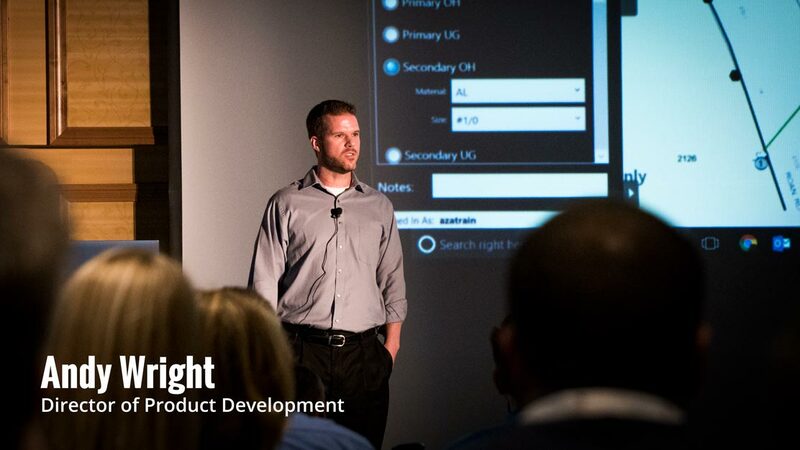 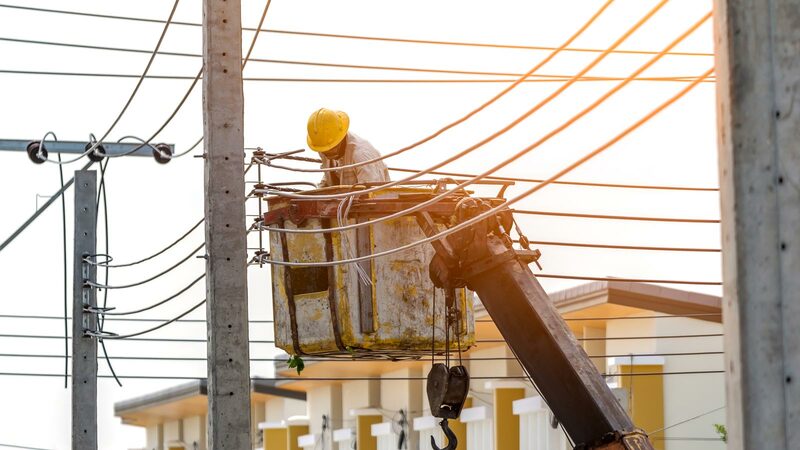 Blog Archives | Page 2 of 3 | Epoch Solutions Group Inc.
James Street, CTO and Founder of Epoch Solutions Group, discusses the company’s EpochField solution and how it helps utility field crews collect and analyze data for damage assessment. 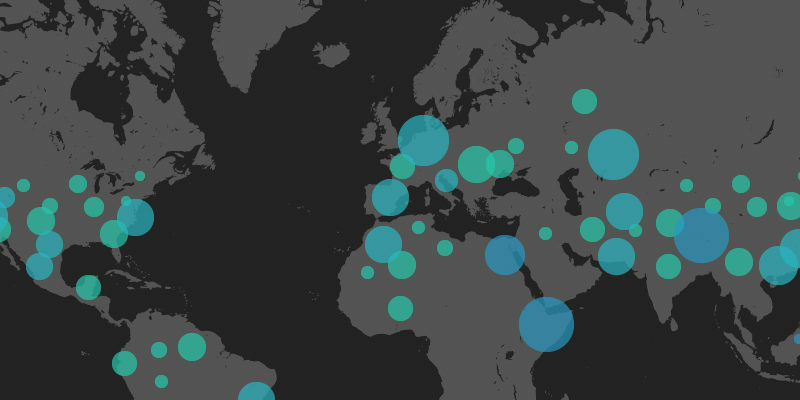 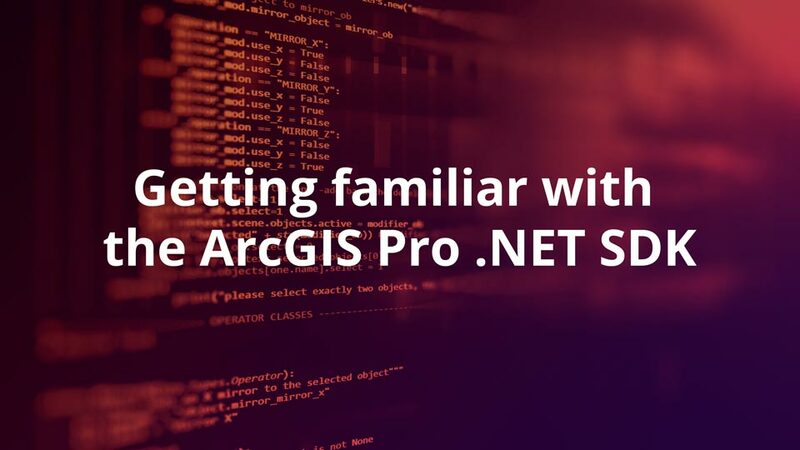 ArcGIS feature datasets…not an organizational tool! 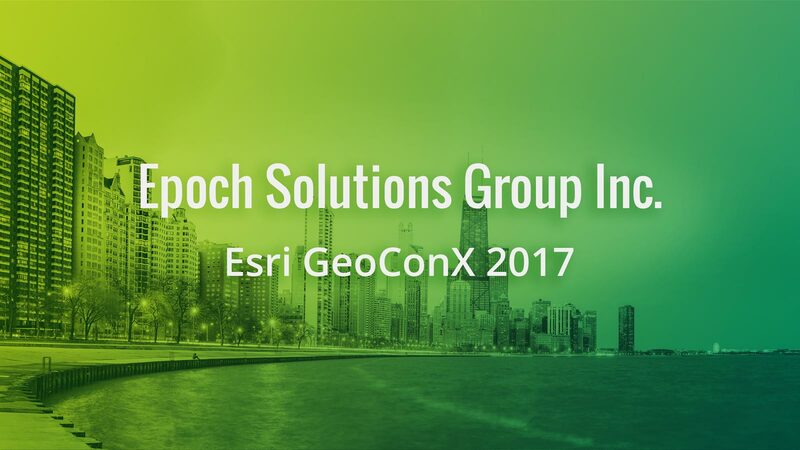 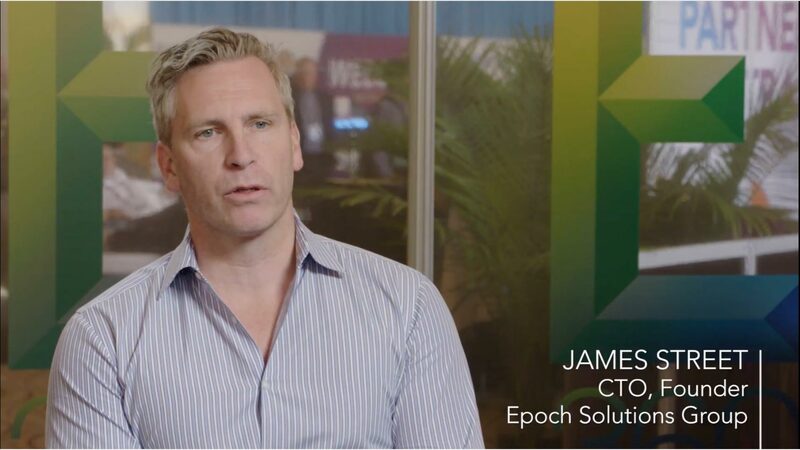 At the recent Esri Users Conference, James Street CTO of Epoch Solutions Group participated in an Esri E380 Video interview.